Harmony is the official host of the tri-annual Floatopia event. 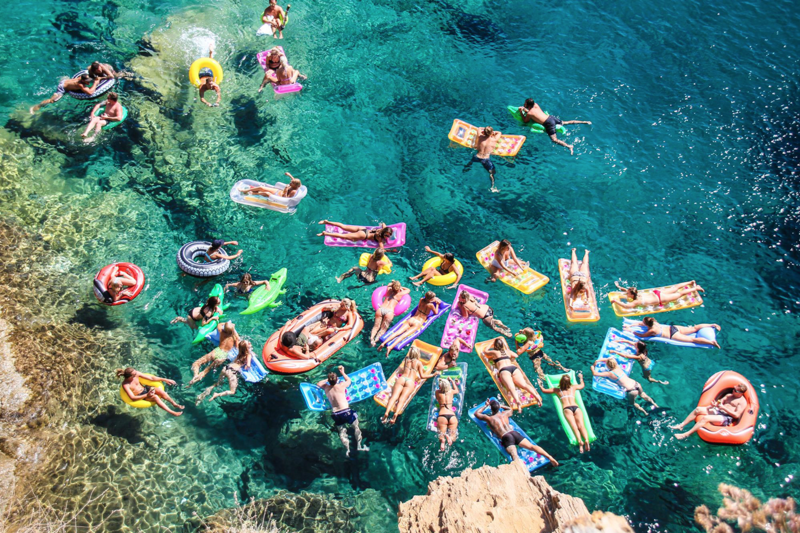 Grab your floaties, then head to Harmony for deals on Strawpedos and Buckets Spritzers. 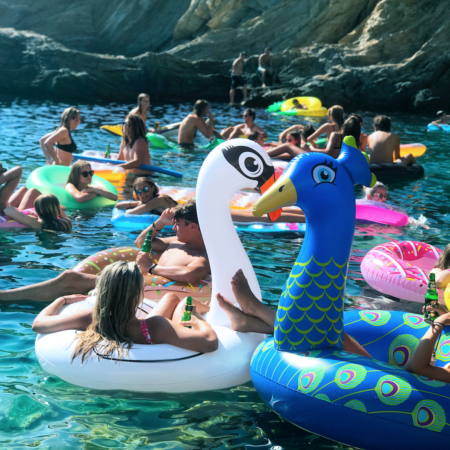 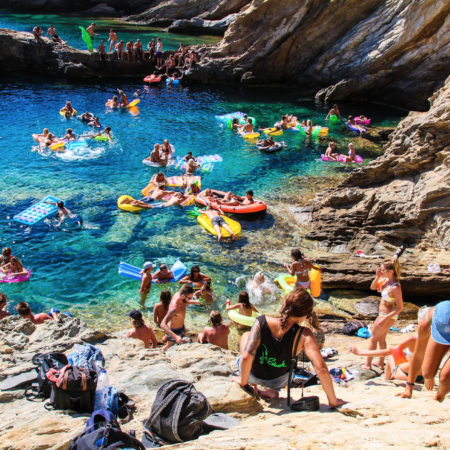 Once you’ve got your drinks, you’ll head down to Harmony rocks for an afternoon of partying and floating in the amazing Aegean sea. 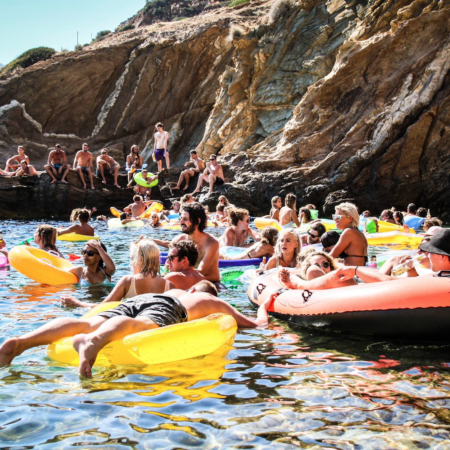 Floatopia kicks off at 4pm and is followed by live music from 6pm and a homemade sausage sizzle.